Are you ready to take the next step and become a member of an elite group of professionals? Join the CPLP Virtual Study Group! The current cohort runs from March 5 to May 21, 2019 Tuesdays 6:30pm - 8:30pm. 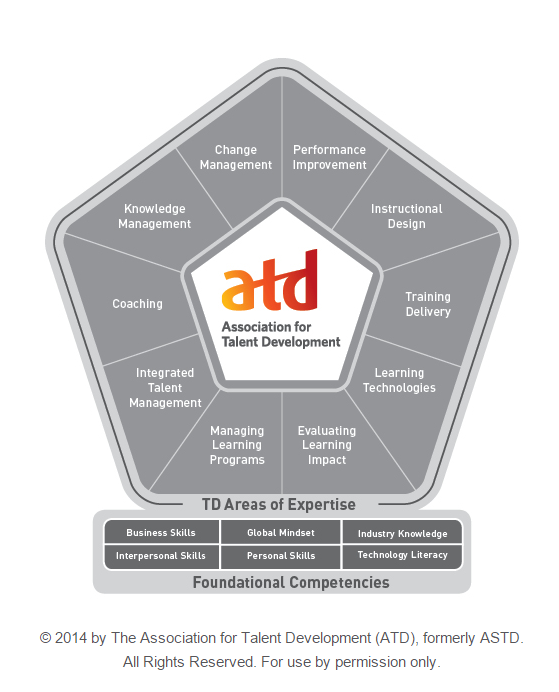 The ten weeks cover each of the ten chapters of the ATD Learning System (required materials). The final week is a review of all Areas of Expertise (AOE) in the ATD Competency Model and Learning System. The virtual study group sessions are meant to supplement your independent study. The sessions provide a chance to reinforce knowledge through discussion, clarification of key points, sample test questions and key test taking strategies. Each study group session is moderated by one or more co-hosting chapters. Each participant prepares for and facilitates a teach-back session for one or more sections in the AOE covered that week. Each participant has access to the many resources available from previous cohorts via a wiki. Additionally each participant must have access to the ATD Learning System (required). The study group consists of 12 weekly virtual meetings held on Tuesdays. The sessions are conducted via an easy-to-use online web conferencing tool. The resources from the wiki site are available for participants' for preparation and use during the study group sessions for your teach-back on the topic. Certified CPLPs may be scheduled as guests for an individual study group session. Prepare interactive content that covers your material every week. Make every effort to attend all sessions and provide at least 24 hours’ notice if you will NOT be able to attend. You are still responsible for providing your content to the moderators prior to the session. Come prepared to discuss and actively participate in the discussion and interactive learning opportunities. Commit to the success of the virtual study group and your professional development, regardless if you are taking the Knowledge Exam in this cycle or not. Other people are counting on you. Recognize that all participants come to the group with their own knowledge, skills, and abilities, and challenges. Update the wiki with helpful resources and tools. 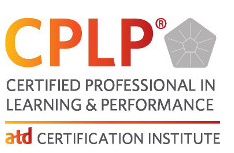 The Certified Professional in Learning and Performance is a curriculum designed by national ATD covering the diverse areas of expertise in the workplace learning and performance arena. No single job provides exposure to all of the opportunities in the training and development field. When it is time to change or advance your career, it’s valuable to have broad-based knowledge of the field (and a credential). The CPLP curriculum is designed to introduce you to the wide variety of career paths for people in our discipline.